The Pope is one of the most powerful people on the planet being in charge of the Catholic Faith and has often played a prominent role not only in religion but also in history. While each of them has had great influence though, it’s only some of them that have really changed the course of history, influenced change within Catholicism or acted in a way that makes them more known to the general public. 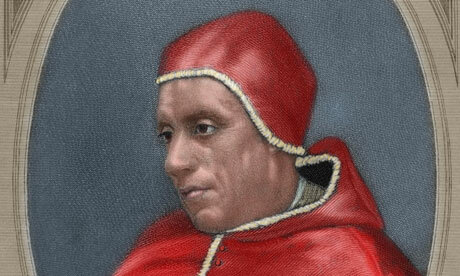 Here we will look at the top 10 Popes – ten of the most famous, interesting and important Popes throughout history. 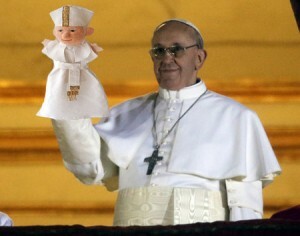 Pope Francis I is the most recent Pope which makes him a current figure of much media attention. Having been Pope for less than a year it may be early to tell whether he will be a great one, but his recent rise makes him one of the most interesting currently. He is also the first non-European Pope for 1,300 years and has so far won favour from those campaigning for gender equality in the religion. 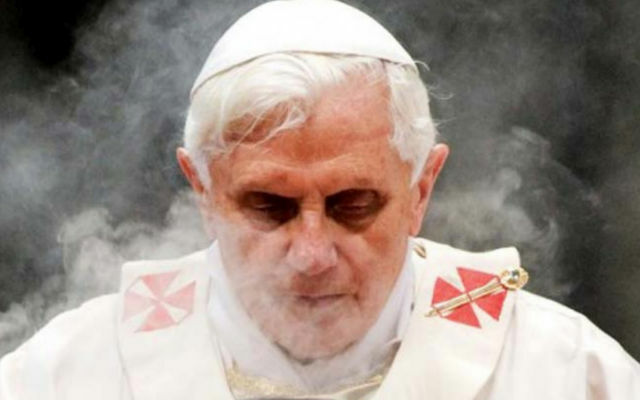 Of course the media isn’t completely focused on Pope Francis at the moment however – they’re also rather interested in his predecessor Benedict XVI who has become the first Pope to resign in almost 600 years. A dubious claim to fame perhaps, but an interesting feature that makes him one of the top 10 Popes currently in the press. If this was a list of the top ten Popes for controversial ideas then Boniface Viii would have been number one thanks to his ‘Unam Sanctam’ decree which claimed that the Pope should be the ruler of the world and that all kings should answer to them. That didn’t go down well though with King Philip IV of France who had him beaten causing his death soon after. 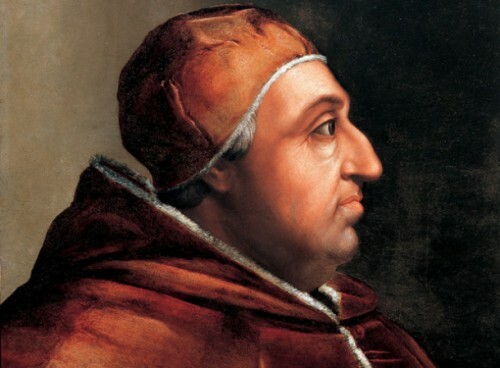 Pope Clement V achieved a lot during his reign. 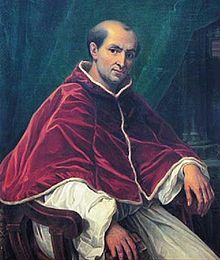 Not only did he undo a lot of the damage caused by his predecessors Boniface XI and Benedict XI, but he also moved the seat of the Papacy to Avignon, created 9 new French cardinals and disbanded the Knights Templar. Benedict XVI was not the first Pope to retire, another being Gregory XII who resigned in order to heal a schism in the Church. 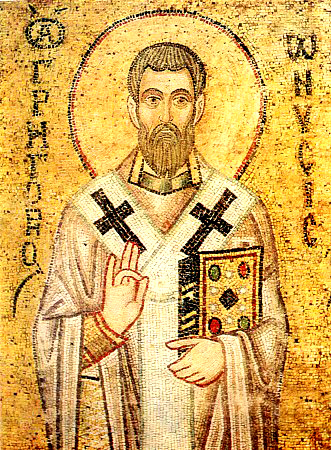 Not only is Pope Gregory known as ‘Gregory the Great’ (right away showing him to be one of the better-loved Popes), but he is also popular in England for his famous quote ‘Not Angles, but Angels’. He was an energetic Pope who was key in defining Papal supremacy in the Western and Eastern empires. 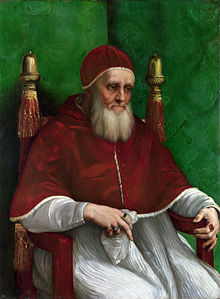 Julius II is sometimes known as the ‘warrior Pope’ and would lead his armies into battle in a full suit of armour. 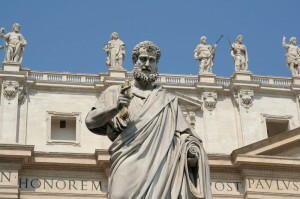 Not the image we always associate with Popes but one that earns him a place on this list of the top 10 Popes. 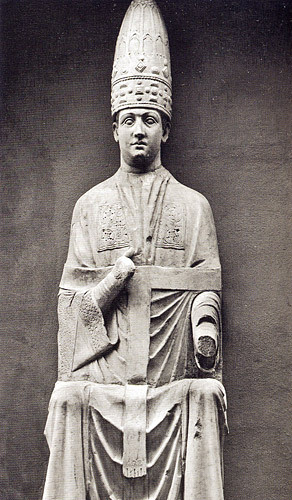 Alexander VI is an infamous Pope – so much so that he has been featured in numerous television programs, films and games (including the recent Assassin’s Creed 2). He was known for being wealthy, devious and cunning and had many mistresses both prior to and during his reign as Pope. He was also partial to a bit of torture until he was eventually poisoned. 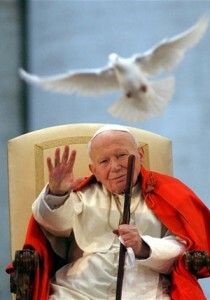 One of the top ten Popes in terms of infamy, if not conscience. John Paul II is a Pope that we can actually remember and who was incredibly popular during his reign until his recent death in 2005. He was loved for his charisma and celebrated as one of the most influential leaders in the 20th century – even credited with helping to put an end to communism in his home country of Poland and for helping to improve Catholicism’s relationship with other religions. One of the top ten Popes for all the right reasons. 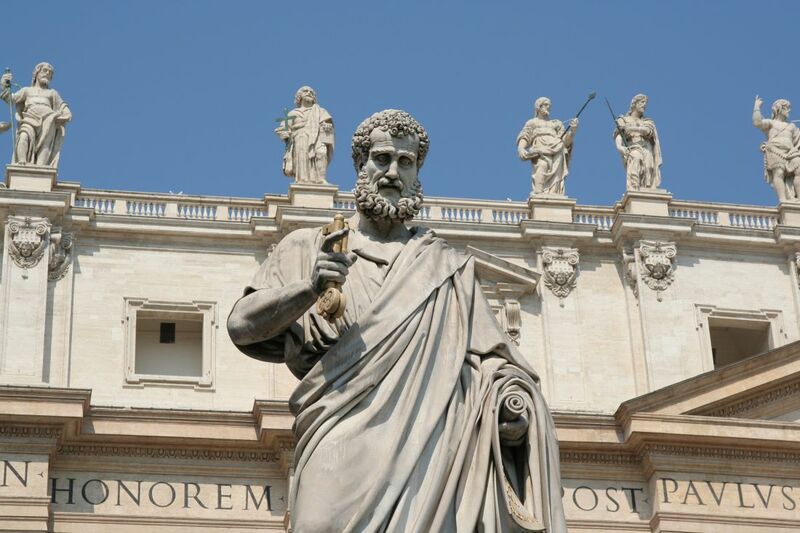 Those who know their religious history will know that St Peter is technically the first Pope. As one of the twelve apostles of Jesus he will have had a good handle on the New Testament. Whether he died by upside down crucifixion as per his own request, or was martyred via a stoning (there are accounts of both), he was certainly an incredibly important figure in the Catholic faith and so much so that the famous Basilica and Square in The Vatican City today bear his name.